Stanley Soccer League Recruiting New Teams! 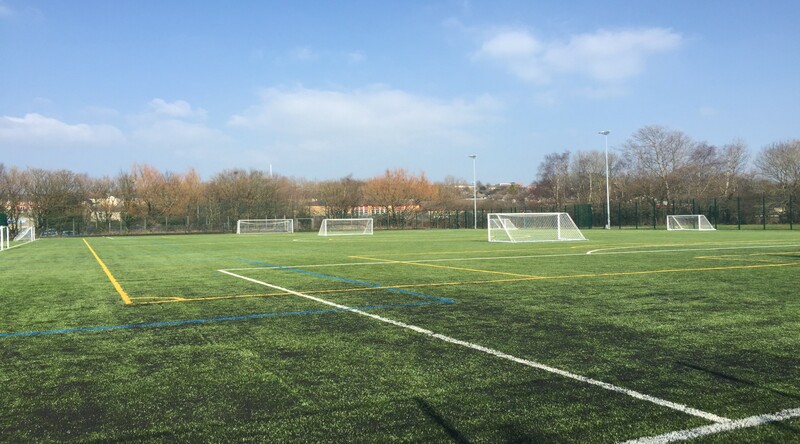 Our successful community 7 a side league is now recruiting new teams as we strive to increase sporting opportunities for adults within our community. Registering a team is easy and can all be done online by filling in the form HERE. 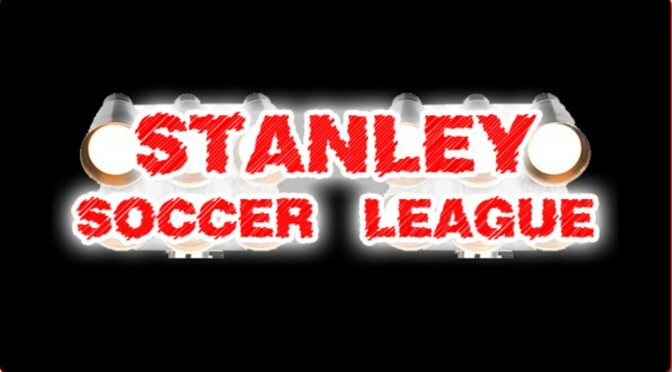 The Stanley Soccer League is a professionally managed small sided league which was set up in Accrington in 2011. The ultimate test for your 7 a-side team is to join one of our leagues. The league is fully affiliated to Lancashire FA. Amazing League Structure – Our open age leagues feature promotion and relegation to and from the Premier League, Championship, League One and League Two divisions. 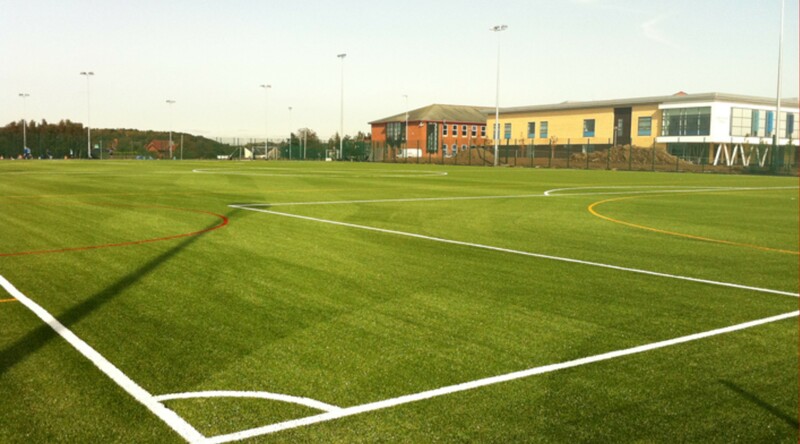 3G Pitch Surface – The matches take place on a state of the art 3rd generation pitch as used by some of Europe’s top clubs. Referees – We provide Lancashire FA Qualified Referees for all matches. Less hassle for Captains –Your fixtures and game times for the full season along with results and league table are all available online 24/7. Fantastic Facilities – Our venue offers free parking, quality changing rooms and toilet facilities. Monday – Accrington Academy, Queens Road West, Accrington, BB5 4BA. Team Requirements – Each team can register as many players as they wish to. Guest players can be used if you are short of players. Each game is 7 a-side with rolling substitutes. The captain is responsible for all players in their team. Shin-guards must be worn for all matches. Matches – All matches are 20 minutes each half, with approximately 5 minutes half time break period. Kick off times remain the same for each league each season. Each season will last for 10 weeks and consist of every team playing each other twice. The cost of a match is £27 per team. Awards – At the end of each season the Champions and Runners up of each league will receive a set of Accrington Stanley match tickets. We also secure sponsors who donate additional prizes from time to time.